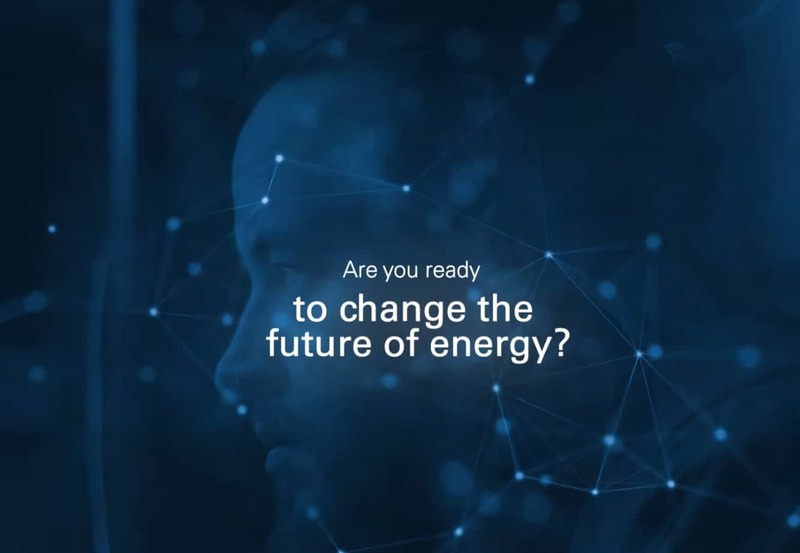 Thanks to its open innovation model, Spanish power company Endesa has recently launched a new Blockchain challenge through Endesa Energy Challenges, the company’s new collaborative platform that seeks, together with entrepreneurs, new energy efficient products and services. The company will start collecting the applications to form part of this new initiative on 1 November. “Some say that this technology may change everything and others that it could be the most important this century but what is true is that it is an unstoppable phenomenon in the Internet world. The potential for Blockchain is enormous and Endesa wants to be in the forefront. That is why the company is creating its first laboratory that focuses on this technology with the aim of obtaining new applications and user cases specific to the energy industry and which can be applied to the Spanish market,” writes Endesa. The applications to form part of this new initiative will be collected between 1 November and 31 January through Endesa Energy Challenges, the collaborative project that challenges the world’s most brilliant minds to create new solutions for more efficient energy, which was launched precisely one year ago at the South Summit. During that time, the company will shortlist the projects based on their potential value for Endesa because they define new products or services in the short and medium term and because they bring long-term emerging technologies of interest forward. And all of them will be based on the use of blockchain. Between 1 February and 31 March, the company will select the final projects and start working together with the candidates, who will start developing their proposals using Endesa’s support. Ad-hoc collaboration agreements are expected to be arranged to develop each one. On 1 April, the selected projects are expected to be announced and, from then on, the company will work together with the winners.